What is THE colour for Summer 2012? Green? Yellow? Grey? Pink? What is the colour that has been flowing through the runways in Milan? Well, it’s YELLOW. 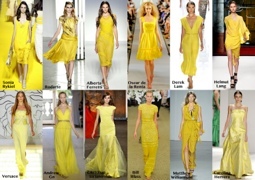 Yellow is the colour for Summer 2012. 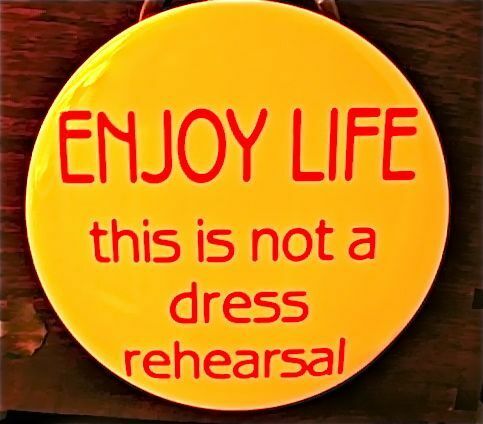 I like it, it doesn’t even matter on the shade of yellow or style- anything goes. The era is 50’s,60’s and possibly 20’s… Think Victorian come war. ← A Homemade Summer Face Mask with Avocado and Honey!